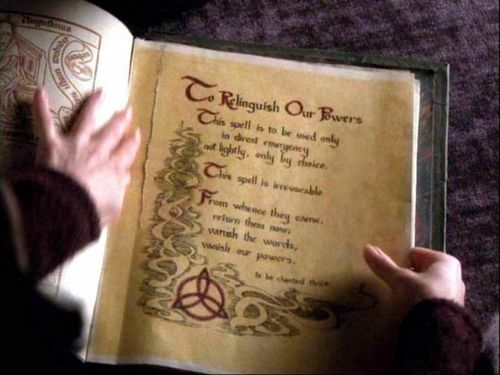 the book of shadows!. some pages with spells from the book of shadows!. HD Wallpaper and background images in the Зачарованные club tagged: charmed book of shadows. hey i really want the book of shadows replica, but i cant find it under $60.00. So if you find something i would really love to know thanks. Interview with our Зачарованные Фан of the месяц May Kate!